On 14th September, 2017 The Protein and Peptide Science Group (PPSG) – special interest group within the Royal Society of Chemistry (RSC) held its annual Early Stage Researcher Meeting organised by Professor Alethea tabor (UCL) followed by the Merck-Novabiochem’s 12th ‘Chemistry and Biology of Peptides Meeting’ for seasoned Peptide Researchers organised by Dr Peter White (Merck-Novabiochem). Both meetings were hosted by the Chemistry Department at the University of Durham organised by Dr Steve Cobb. 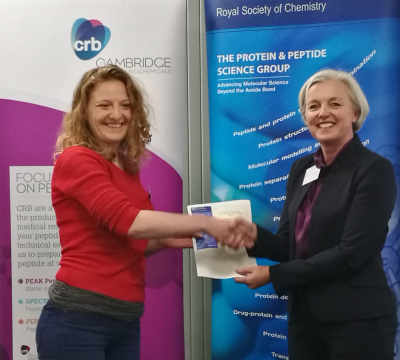 CRB (Cambridge Research Biochemicals was in attendance (Emily Humphrys and Dr Laurent Caron) and exhibited at both meetings and sponsored the Best Poster Prize of the Early Stage Researcher meeting. It was a most enjoyable two days of very varied presentations from both early-stage researchers to seasoned academics from the UK’s vibrant and productive Peptide Research community. There was an added bonus in that it took place in Durham just 30 minutes north of CRB’s base in Billingham, Tees Valley. The Speakers dinner took place at Bill’s restaurant in Durham city centre allowing visitors to the North of England to explore this beautiful and historical city and accommodation was offered nearby at Collingwood College. The second day saw some UK Peptide Research heavyweights update us on their work starting with Professor Ali Tavassoli (University of Southampton) ‘A platform for high-throughput generation and screening of cyclic peptide libraries’ followed by a gallop of ‘Disulfide and thioether bridges: their role in antibacterial peptides and spider toxins’ from Professor Alethea Tabor (UCL) and ending with Professor Andrew Wilson (Leeds University) on ‘Inhibition of Protein-Protein Interactions using Proteomimetics’. 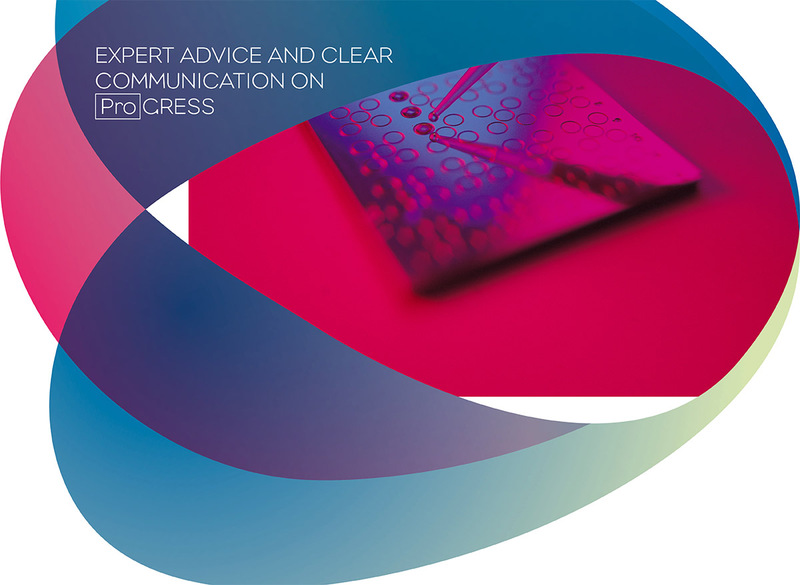 These talks were interspersed with Peptide presentations from: Dr Anna Peacock (University of Birmingham), Dr Chris Coxon (Liverpool John Moores University), Professor Christian Olsen (University of Copenhagen), Dr Alistair Hay (Almac) and Professor Sophie Jackson (University of Cambridge). All in all it highlighted the UK’s very bright and gifted Peptide Research community (both young and old). Long may it continue.